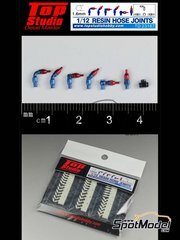 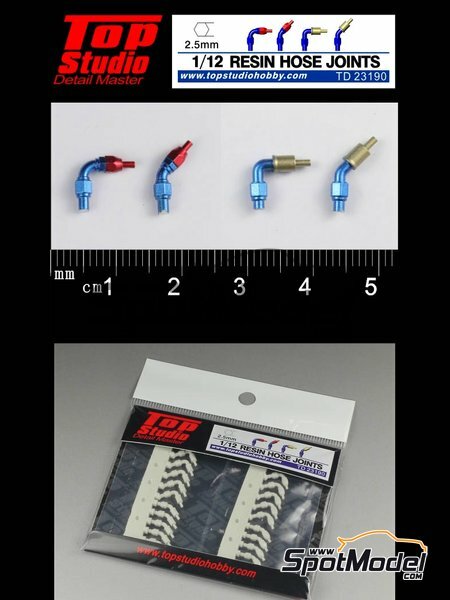 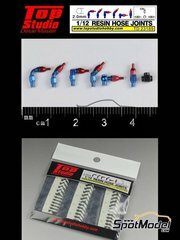 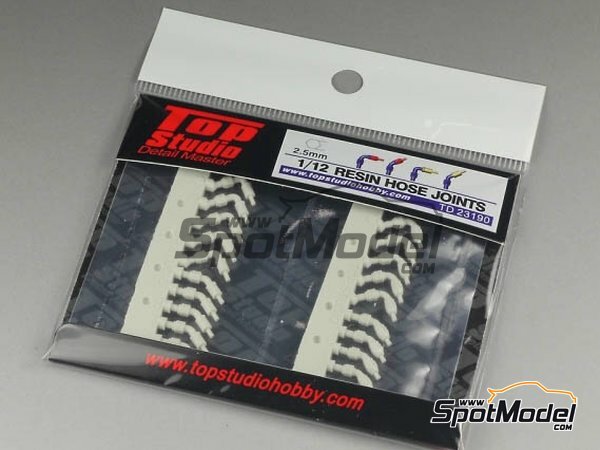 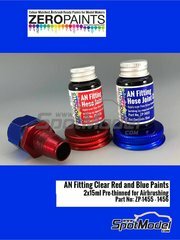 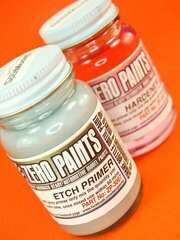 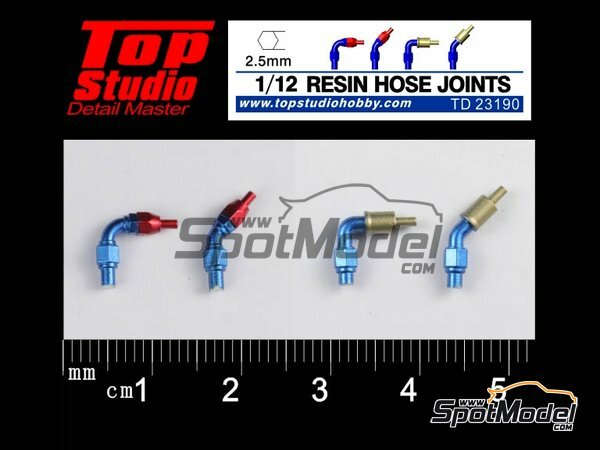 Assorted set of resin made hose joints for detailing your 1/12 scale models. 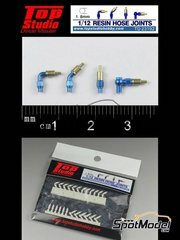 The nuts of these fittings measure 2.5mm. 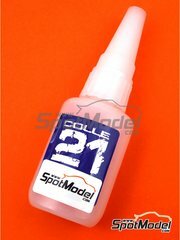 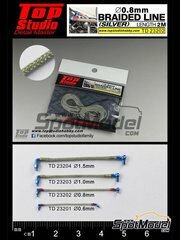 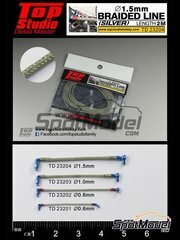 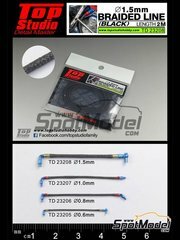 Manufactured by Top Studio in 1/12 scale with reference TD23190. Package measures 100 mm x 80 mm x 3 mm (width x depth x height), weighting 9 g.